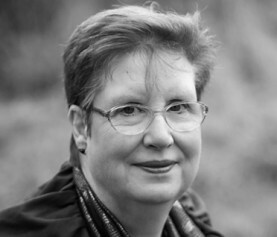 We are delighted to announce that historical fiction author Suzanne Kelman is joining Bookouture for a two-book deal. 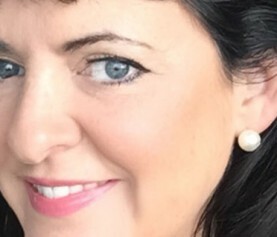 Associate Publisher Isobel Akenhead acquired world rights from Andrea Hurst at Andrea Hurst & Associates, with a view to publishing A View Across the Rooftops in October 2019, and a second novel in early 2020. This novel hooked me from the very first page. It is a powerful story, but a personal and emotionally devastating one – that will grip readers and leave them heartbroken but ultimately uplifted. 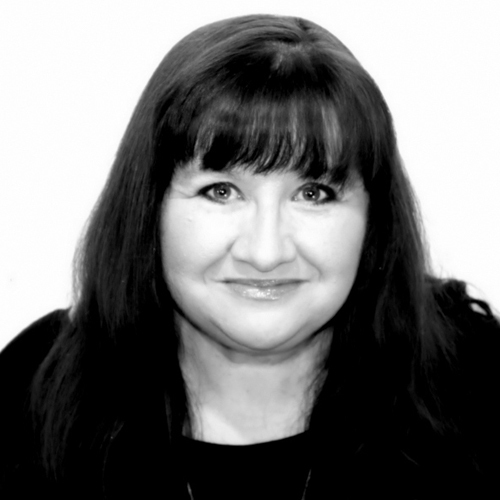 I am so thrilled Suzanne will be joining us at Bookouture and am incredibly excited to be publishing A View Across the Rooftops. 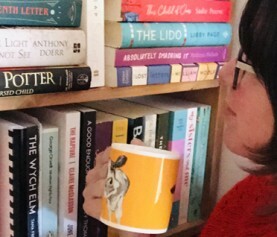 I am thrilled to be joining the Bookouture team and working with them to bring A View Across the Rooftops to the world. This story was a labor of love for me, and I was overjoyed that Isobel Akenhead understood and connected with the heart of the story from the very beginning. I look forward to this new publishing adventure. It would be lovely if you were able to join us on Facebook and Twitter to celebrate. Bookouture is a division of Hachette UK.